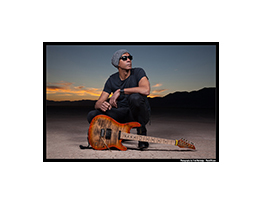 8x10 photo taken at the Greg Howe photo Carvin Guitars shoot. ® & © Copyright 2018 GregHowe.com. All Rights Reserved.